James A. 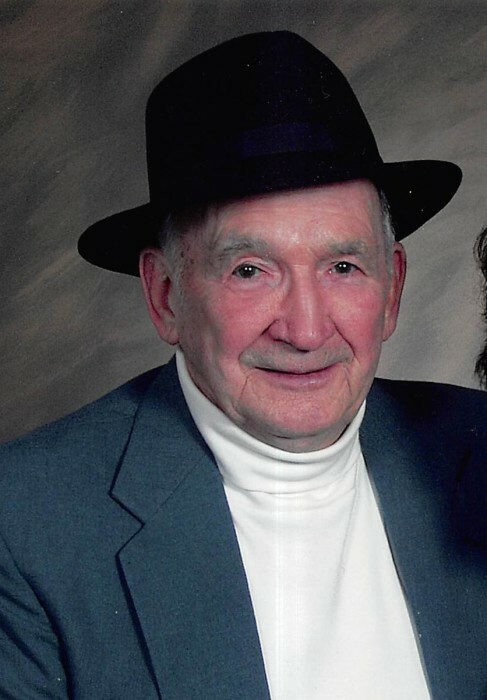 Bowman, 94, of Flora, passed away Monday, February 11, 2019 at Golden Living Center in Kokomo. He was born August 29, 1924 in New Castle, PA to James and Josephine Bowman. He was a 1943 graduate of New Castle High School in 1943. He served in the United States Army during World War II as a Military Police. James was the owner of Bowman Sharp-All for 20 years. He enjoyed gardening, sharpening tools, and being around people. James is survived by his wife, JoAnn (Stout) Bowman of Flora; children, Debbie (Mike) Havens of Logansport, Robin (Kevin) Johnson of Peru, Melissa (Kevin) Bohac of Logansport; grandchildren, Chastity Rance, Joshua Bridge, Jessica Johnson; and great grandchild, Evan Bridge. He was preceded in death by his parents and aunt that helped raise him, Ruth Weaver. A private family burial will be held at a later date. 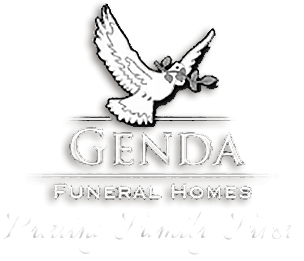 Arrangements are with Genda Funeral Home Reinke Chapel in Flora. Memorial Contributions may be made to either Riley’s or St. Jude’s Children Hospitals.